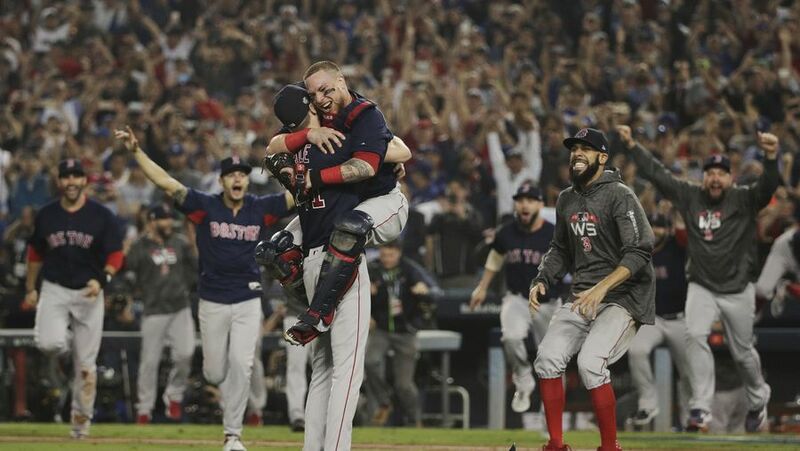 Love That Dirty Water: BOSTON RED SOX WIN 2018 WORLD SERIES!! 108 regular season wins… playoff victories against bitter rivals the Yankees and defending champs the Astros… a historic 18 inning loss in Game 3… and finally, the Boston Red Sox seal the deal to become the 2018 World Series Champions! 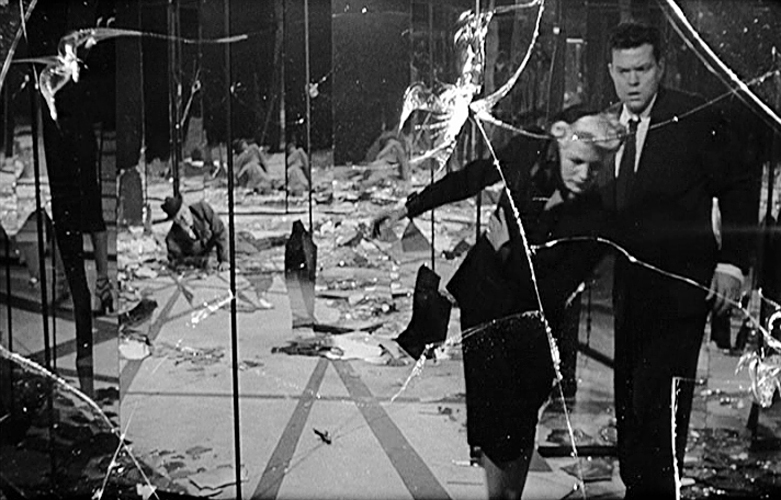 And best of all, they did it before midnight!! No one thought this team was anything special at first. Their new manager, Alex Cora, had no experience running a team on his own. They didn’t sign free agent slugger J.D. Martinez until late in spring training. 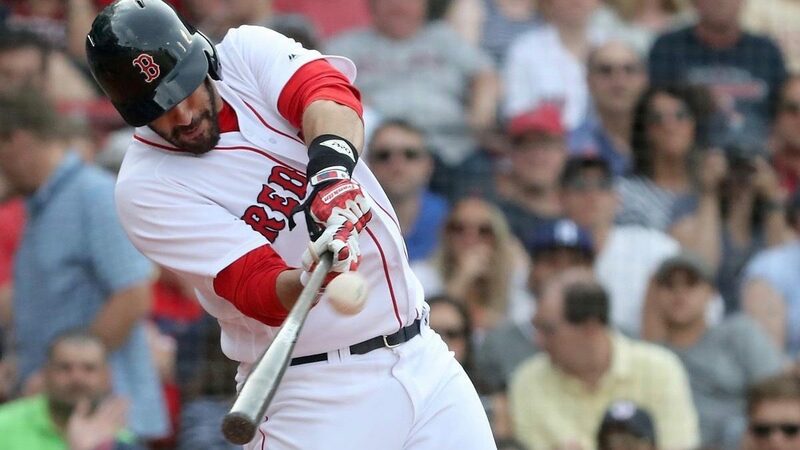 There were questions about David Price, the bullpen looked shaky, superstar Dustin Pedroia was unable to come back from knee surgery, Jackie Bradley couldn’t hit, Rafael Devers couldn’t field. They lost their first game to the Tampa Bay Rays, and I had low expectations about them. Then something magical happened. The team won nine in a row, then another eight-game streak, and they never looked back. They added Nathan Eovaldi, Steve Pearce, and Ian Kinsler late in the season, none of them marquee names, but solid, working-class pros who did their jobs. Ace Chris Sale was injured for much of the season’s final two months, but Price and Eovaldi stepped up. The bullpen was still shaky, but the big bats of Martinez and Mookie Betts and stellar defense of Bradley and Andrew Benintendi helped carry the team. 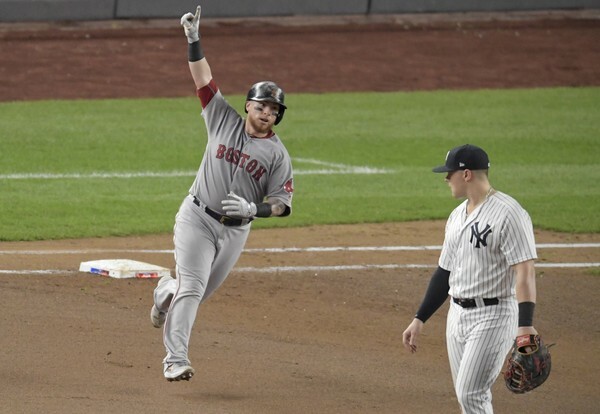 The Sox won a team-best 108 games during the regular season, and hated rivals the New York Yankees were their first playoff opponents. They won the first game, lost the second, clobbered the Yanks 16-1 in the third, then scored the victory in the fourth. Next up were 2017 World Series champs the Houston Astros, Cora’s former team. Though the Astros managed a Game 2 win, there wasn’t much doubt the Sox were gonna pull it off, and they did, with Jackie Bradley named ALCS MVP. Next stop: LA. The Dodgers were more than up to the challenge, including that monumental 18-inning game they won with a walk-off by Max Muncy. 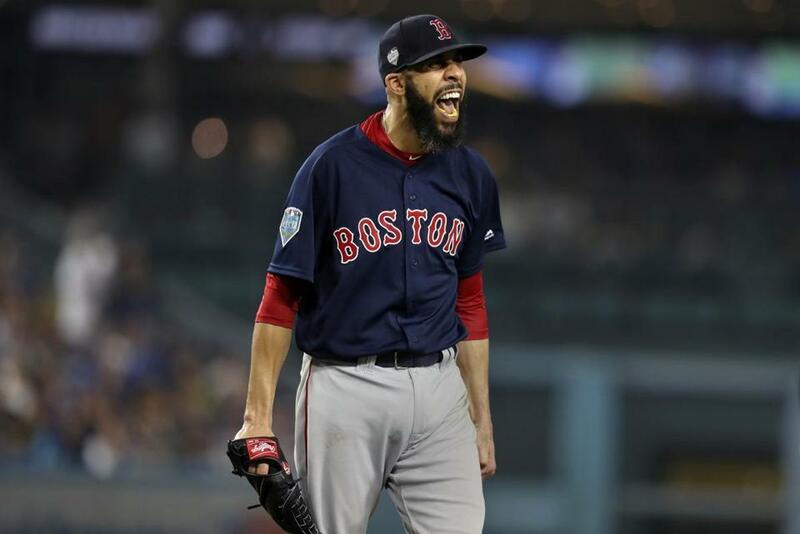 But these Red Sox were not to be denied, as David Price dominated as both starter and reliever, earning tonight’s win. Sale came on in the ninth to shut LA down (striking out the hated ex-Oriole Manny Machado) and WE ARE THE CHAMPIONS once again!! 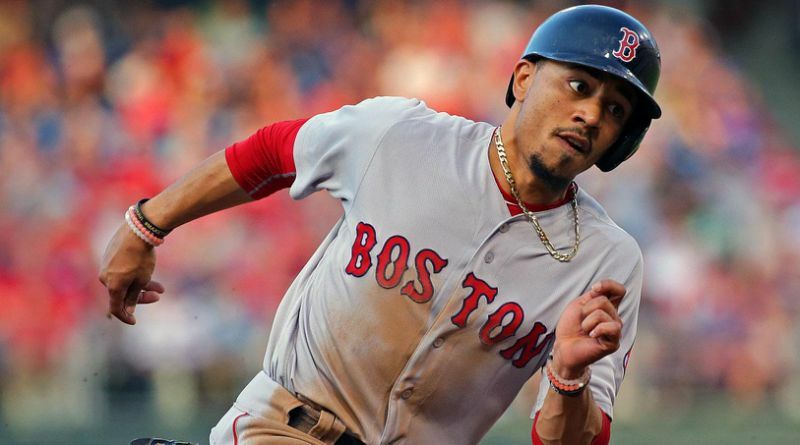 Journeyman Pearce was named Series MVP, and congratulations are in order for Alex Cora, who changed the clubhouse culture and molded the team into a cohesive unit. 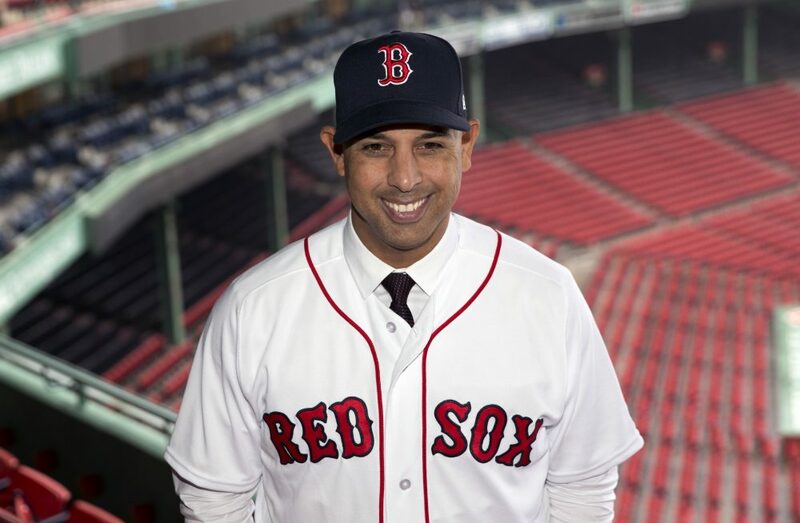 Cora’s the first manager born outside the continental U.S. (he’s Puerto Rican) to win the World Series, and part of his contract stated the team would send relief packages to his hurricane-torn country. A classy guy, and sports fans everywhere salute you, Alex!